Only 24 hours left - $49 sale! Final Announcement - Only 24 hours! Get 2 tiny house plans from THE SMALL HOUSE CATALOG this year! For 5 days only you can get 2 cool tiny house plans from THE small HOUSE CATALOG plus a variety of other plans, books and materials all for the price of just ONE plan! 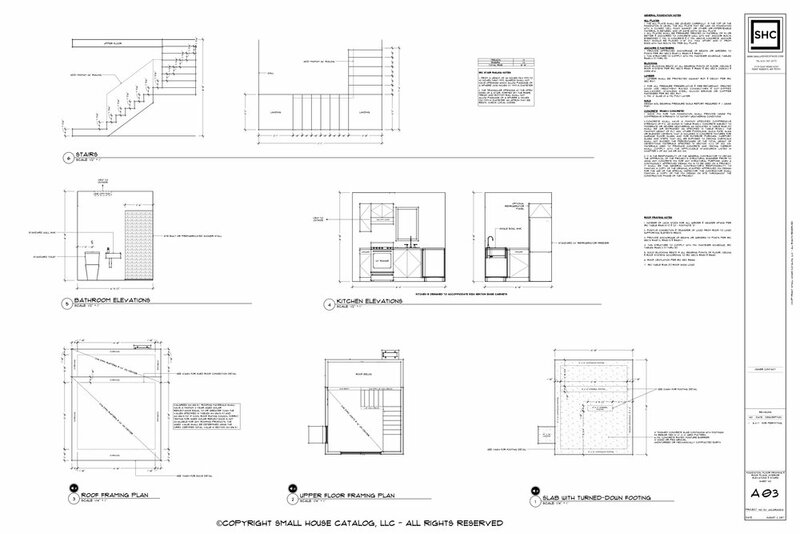 Our plans include the Moschata Tiny House (Plan #1) and The Tern Island Tiny House (Plan #48). Click below to see everything you’ll be getting this year! Sale is 5 days only! The Bohemian tiny house plan with kitchen, bath, stairs and lofts. The Bohemian was designed in 2014 as a custom plan for a client in Canada. Though it was discussed on the blog awhile ago this tiny house was never intended to be released into the for sale catalog. 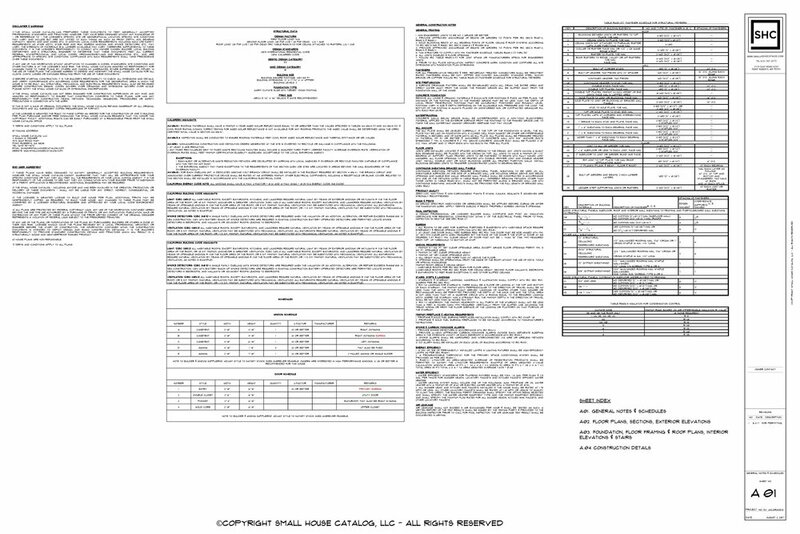 Ongoing email requests encouraged us to finally update the plan and upload it into the catalog for $29.99. So here it is! The Jacaranda is a one-bedroom, two-story small house intended to be used as an accessory dwelling unit. Although intended as an ADU or modern mother-in-law cottage, the Jacaranda could also be used for full-time use. It features a working kitchen, 3/4 bathroom, bedroom with closet upstairs, a modest living room and full code-designed stairs. Plan may also be customized to suit. Learn more about the Plan No. 53: Jacaranda here.